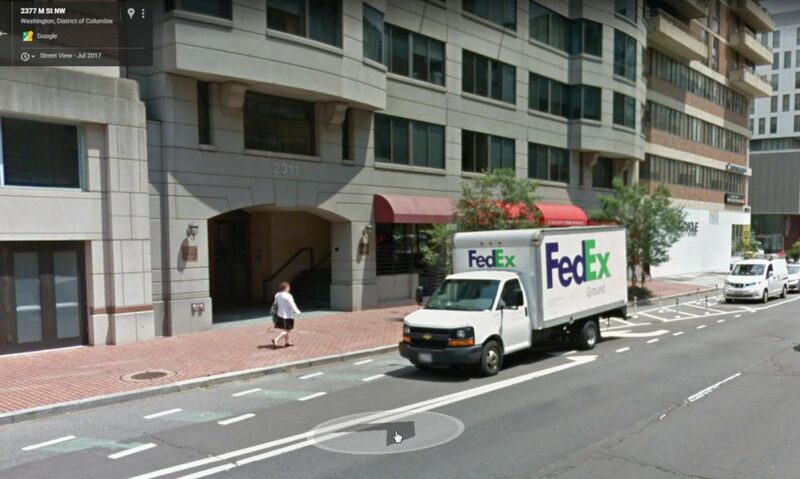 “Capital Bikeshare announced today that it will expand its fleet of electric Capital Bikeshare Plus bikes to 500 under the pilot program which began in September 2018. The original pilot had 85 electric bikes. 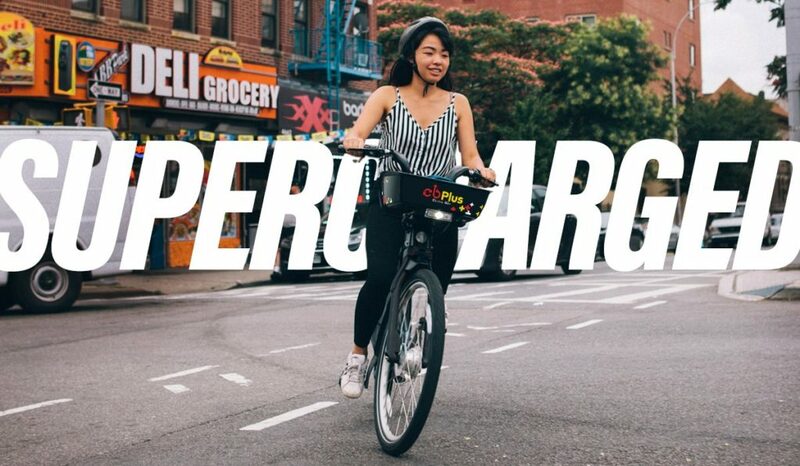 The ebikes – which are pedal-assist – provide an electric boost up to speeds of 18 mph and make it easier than ever to climb hills and travel longer distances. 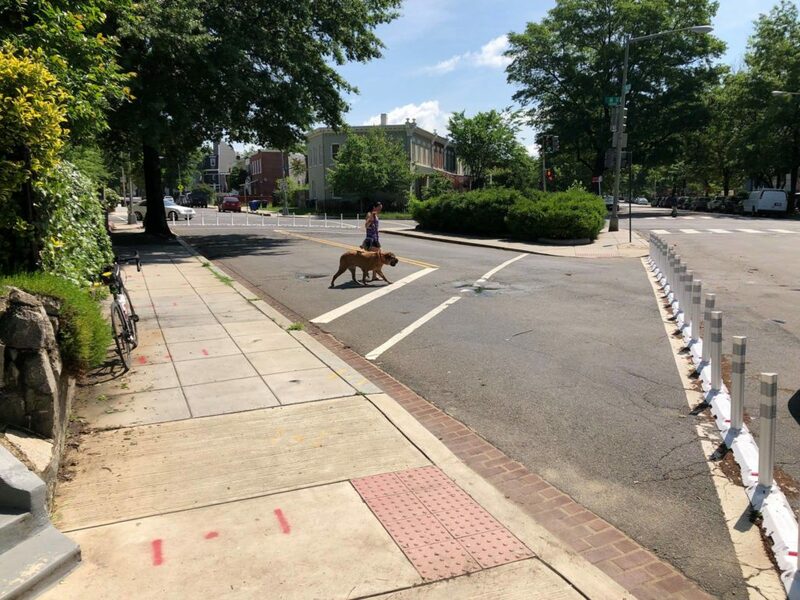 Early results from the program have shown the bikes to be very popular and will help riders get around the DC Metro area quickly and easily. 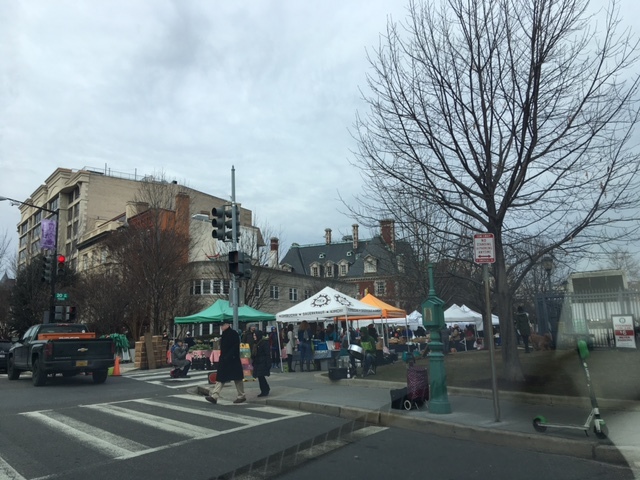 “Detectives from the Metropolitan Police Department’s Sexual Assault Unit announced an arrest has been made in reference to a First Degree Sexual Abuse and an Assault with the Intent to Commit Robbery that occurred on Friday, March 08, 2019, in the 200 block of P Street, Northwest. 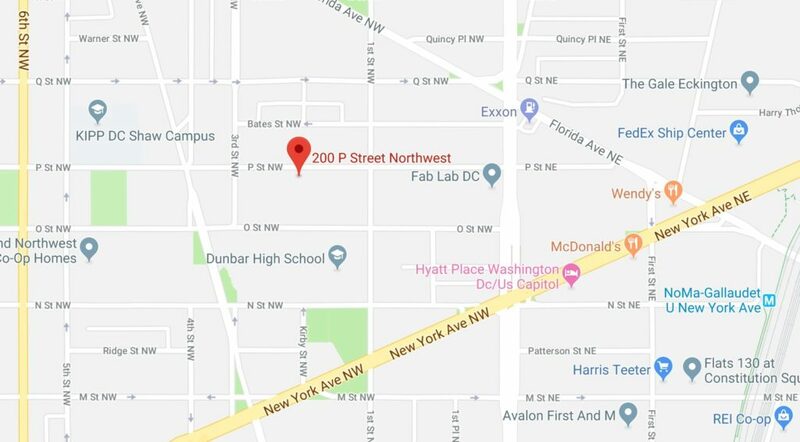 At approximately 11:00 am, the victim was approached by the suspect, at the listed location, as she was getting into a ride share vehicle. The suspect sexually assaulted her and attempted to take her property then fled the scene. The suspect was apprehended by responding officers. 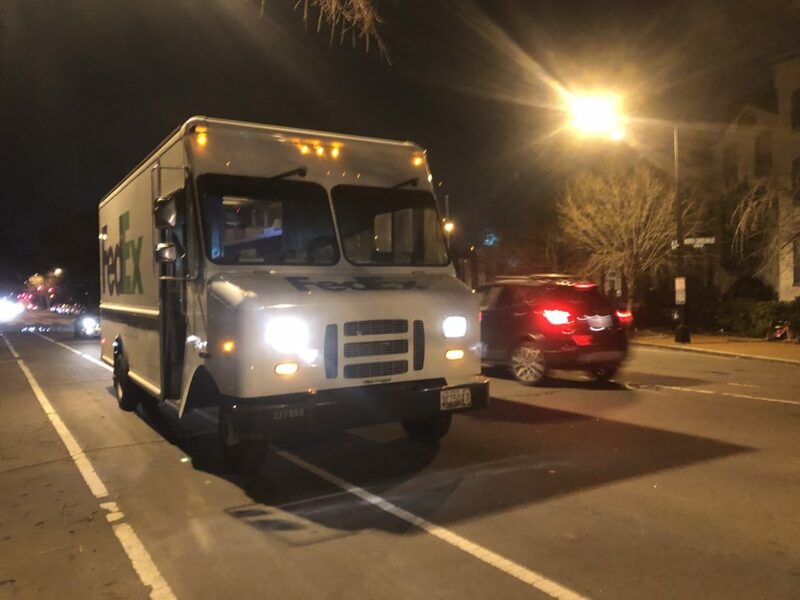 On Friday, March 8, 2019, 36-year-old Broadus Johnson, of No Fixed Address, was arrested and charged with First Degree Sexual Abuse and Assault with the Intent to Commit Robbery. 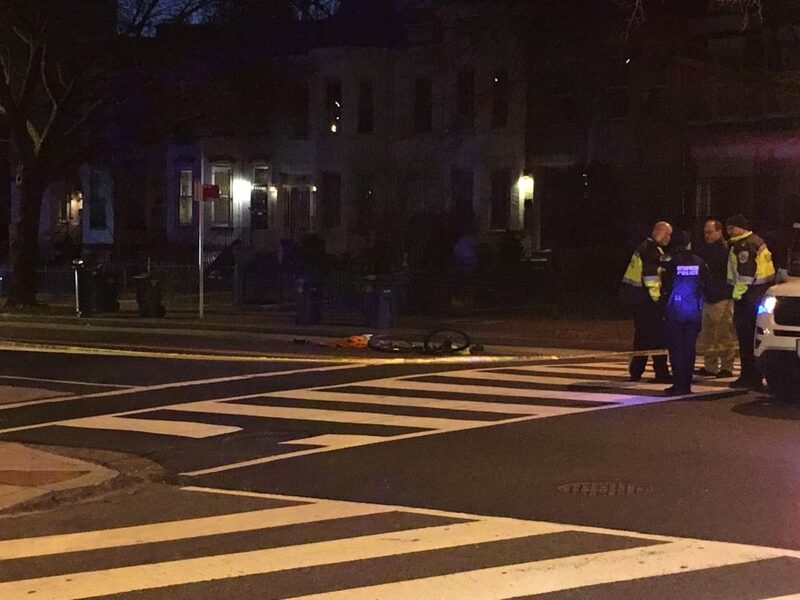 “Police say the bicyclist was conscious and breathing when officers arrived and was transported to the hospital. 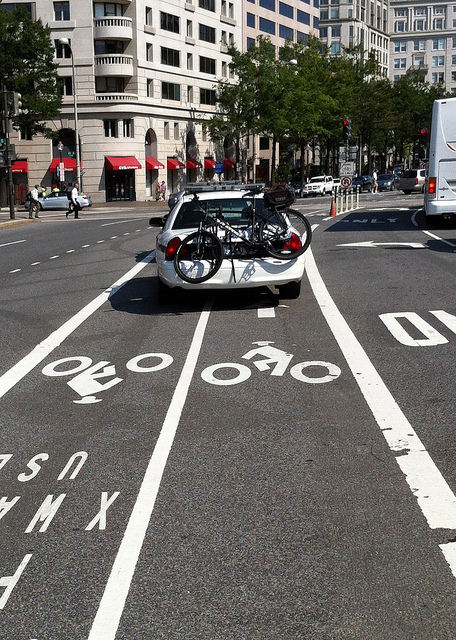 Updates when/if more is known on the cyclist’s condition. 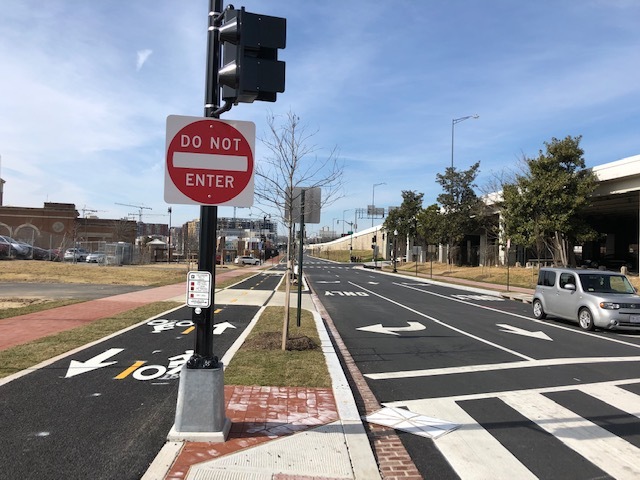 “Today, the District Department of Transportation (DDOT) announced a proposed rulemaking, in support of Mayor Bowser’s Vision Zero initiative, that will prohibit stopping, standing, parking, passenger loading and unloading, and other obstructions of bicycle lanes. 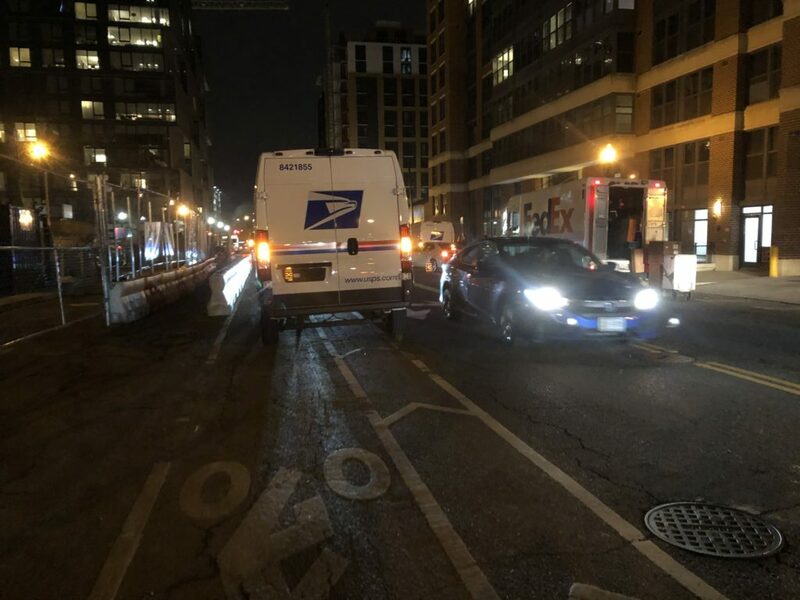 DDOT’s rulemaking, drafted in coordination with the Metropolitan Police Department and the Department of For Hire Vehicles, is designed to eliminate and clearly prohibit behaviors that endanger cyclists traveling in the District’s bike lane network. 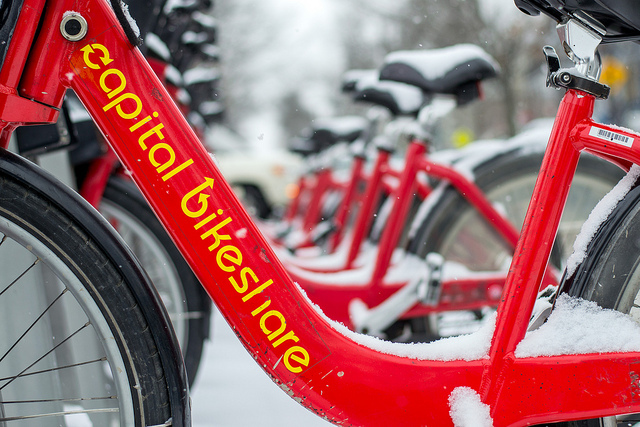 “We know that you rely on Capital Bikeshare to get around the DC metro area, and we’re grateful to have you as a member of our community. We wanted to update you on an issue that has left about 10% of stations temporarily out of service.